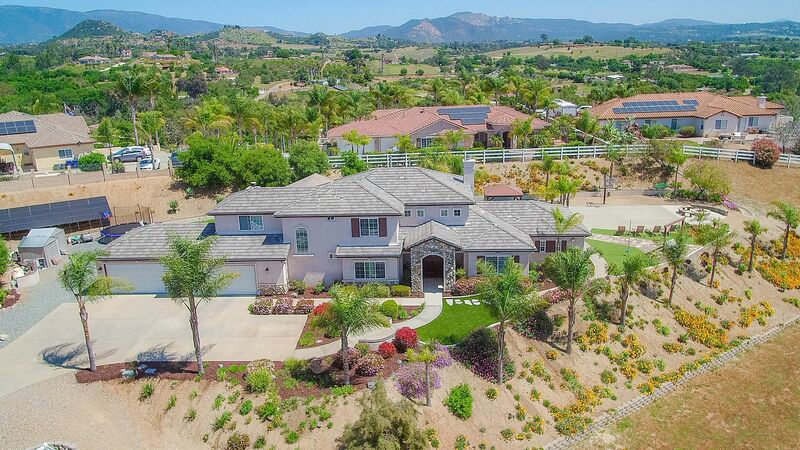 Country meets sophistication in this stunning custom Orchard Hills Estates house. 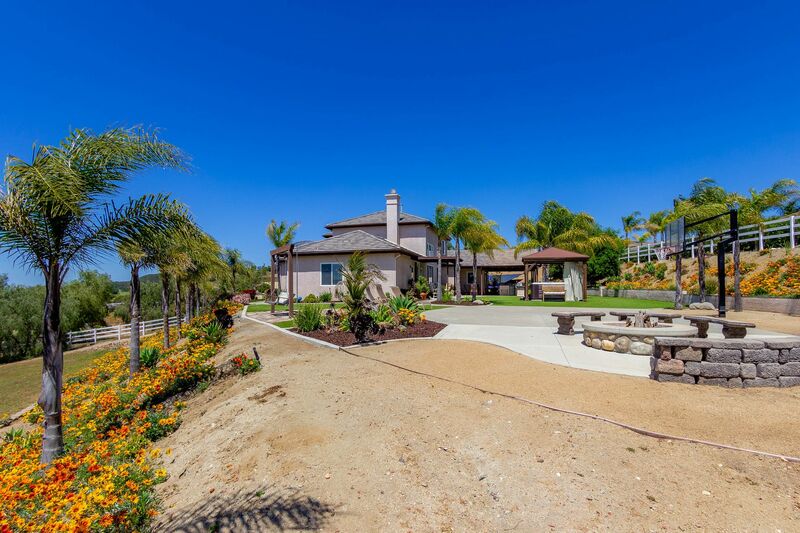 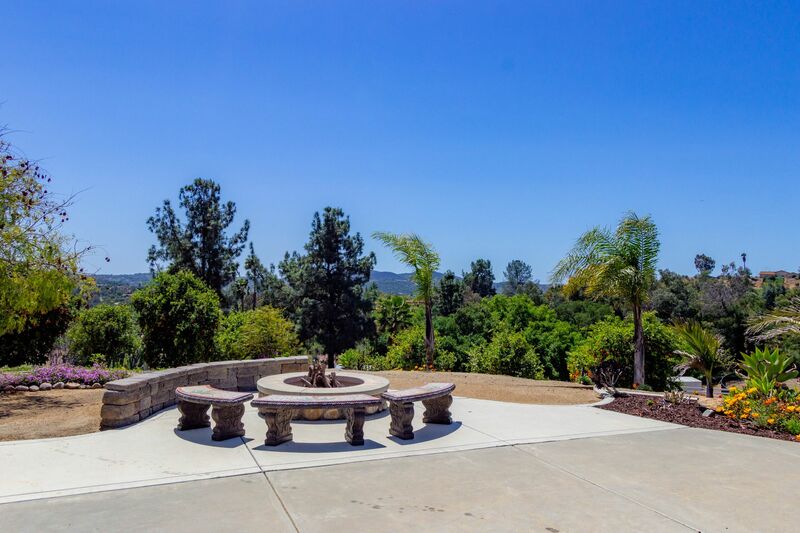 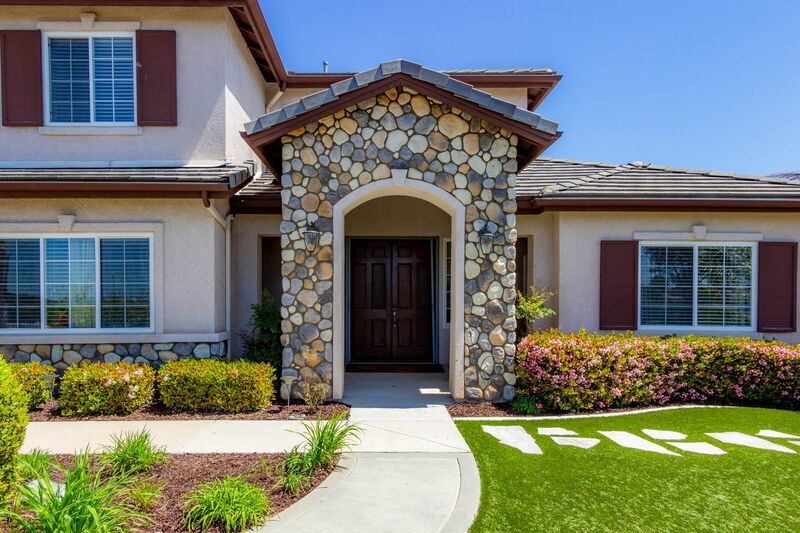 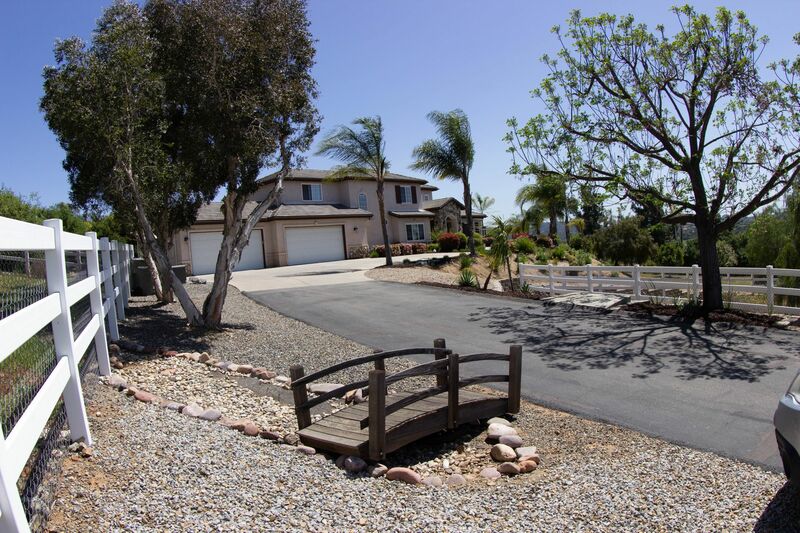 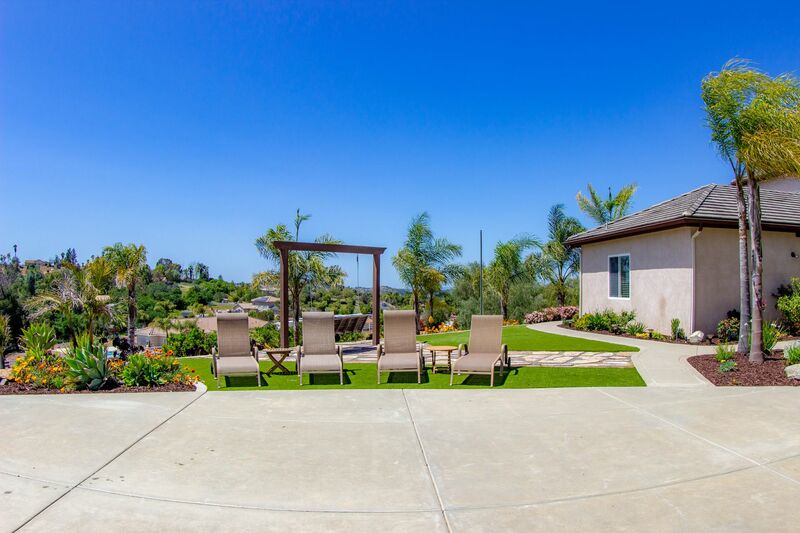 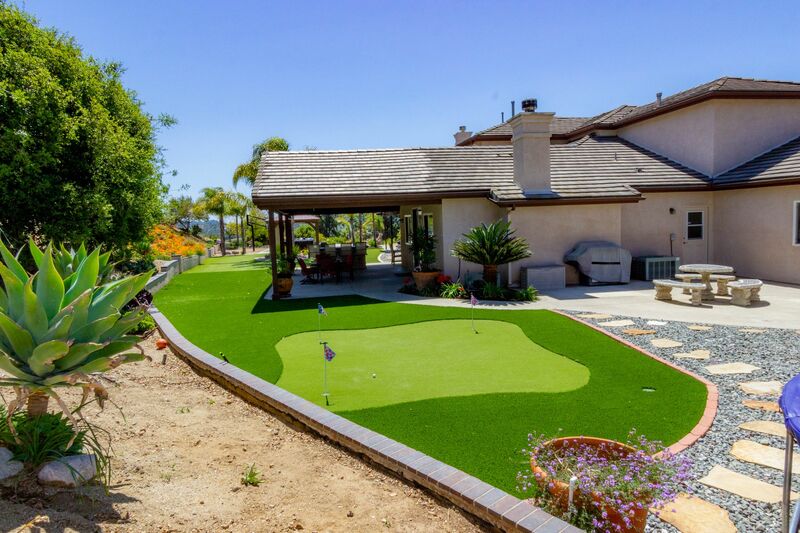 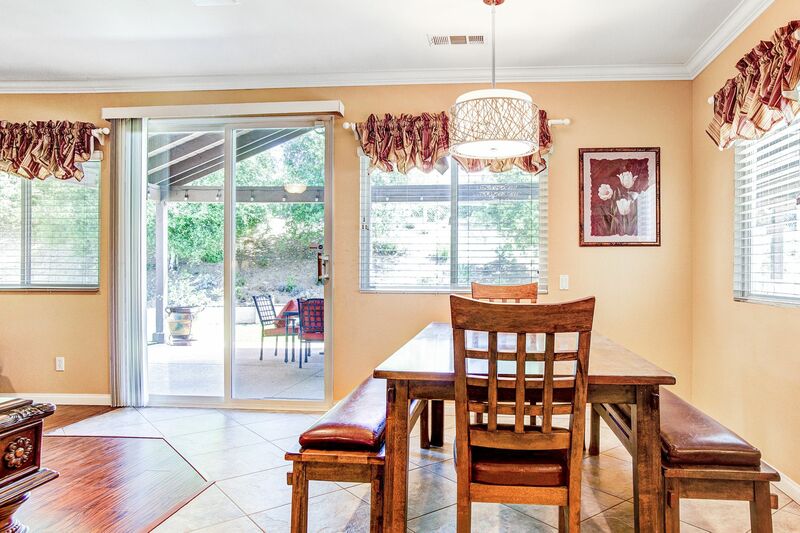 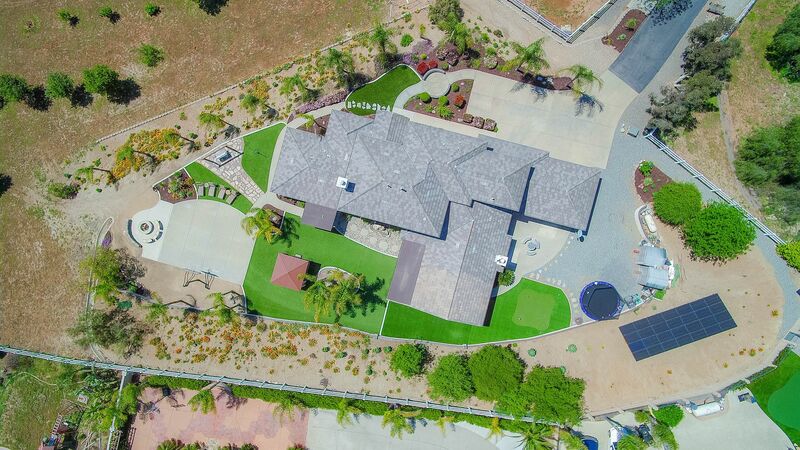 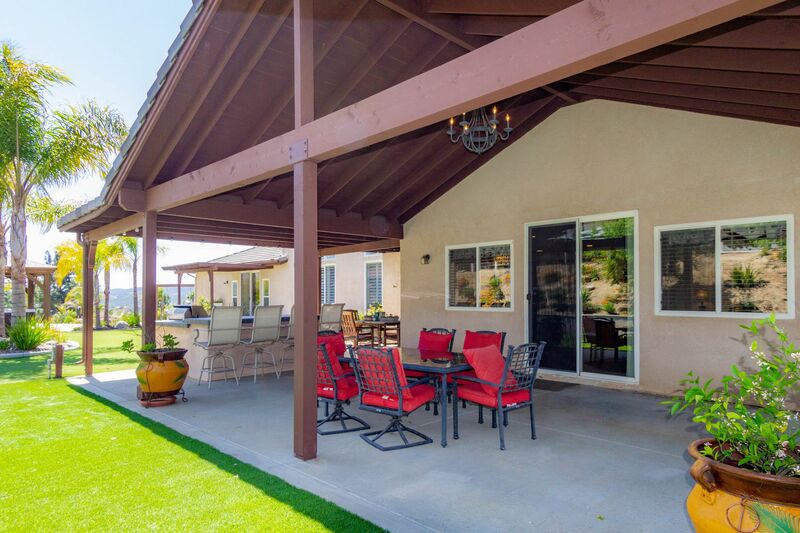 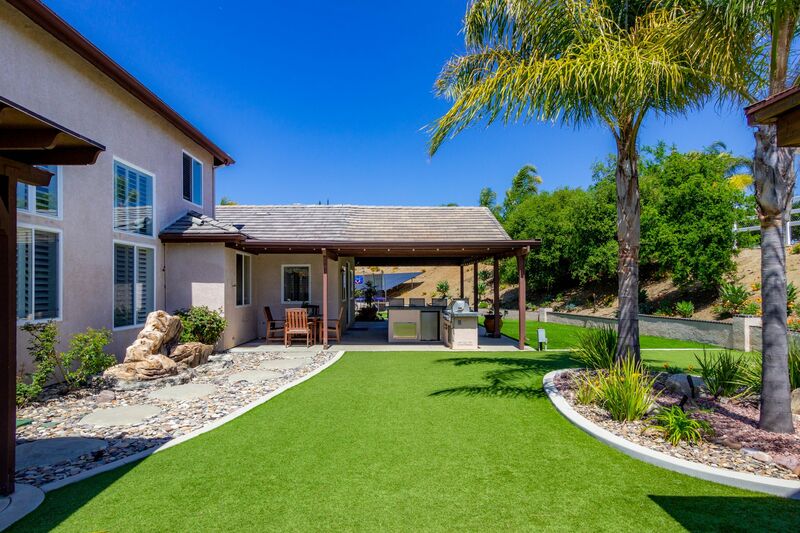 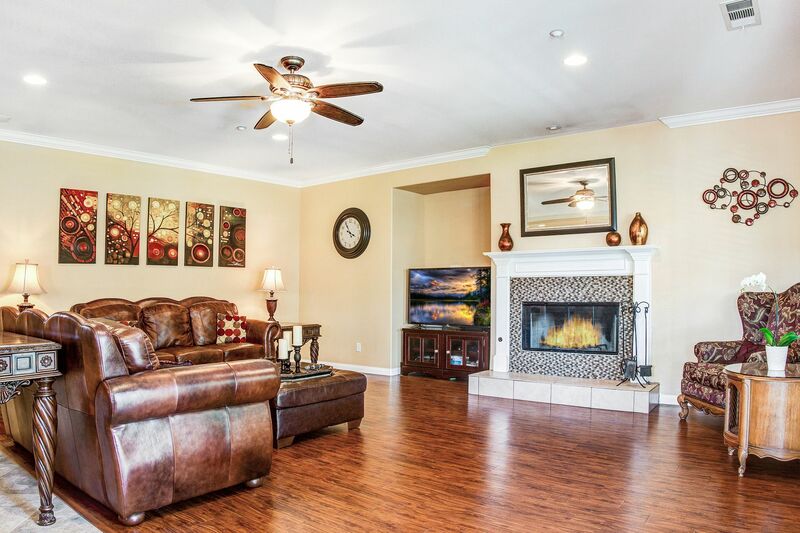 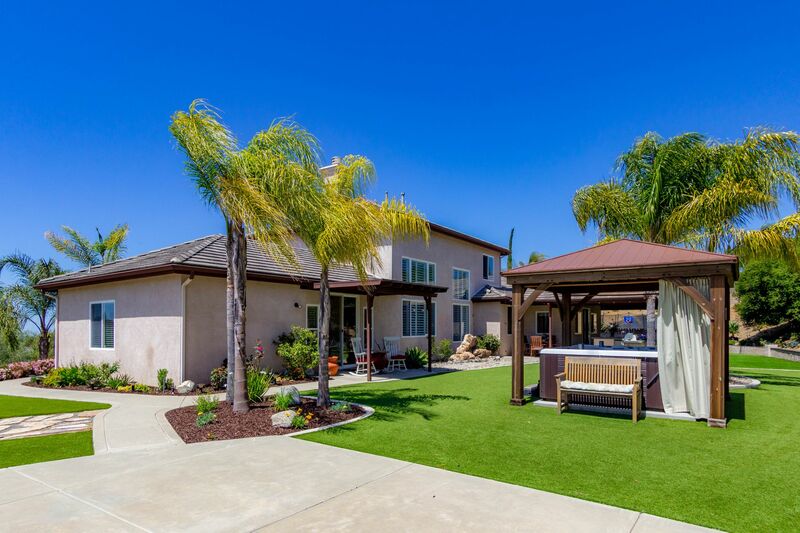 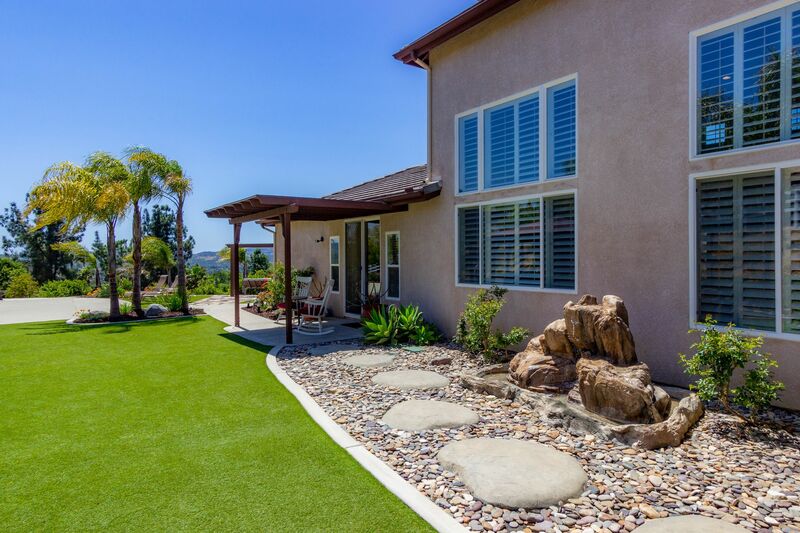 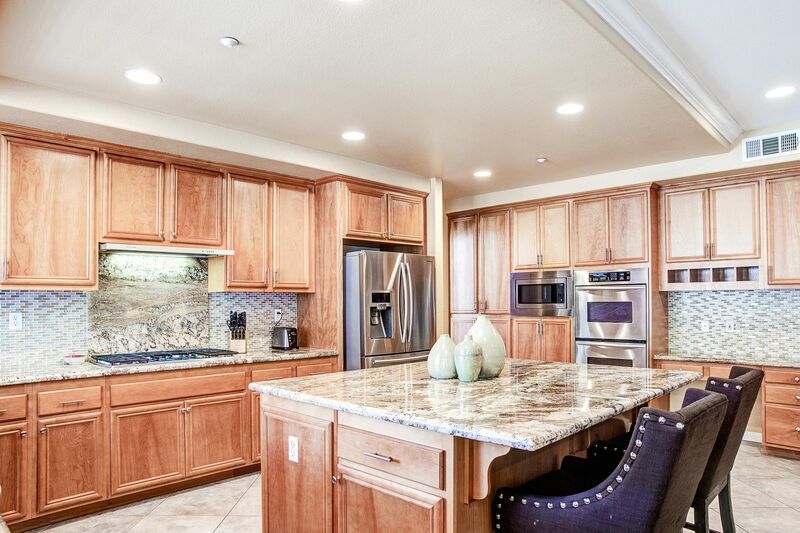 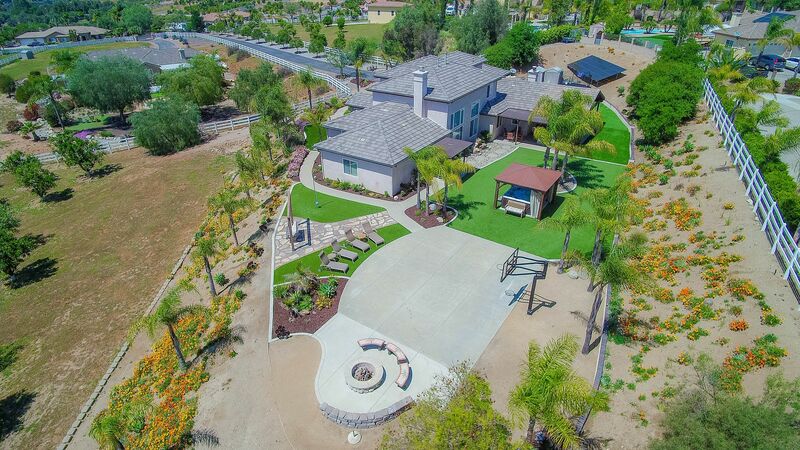 Privately gated& well-manicured,this usable 2+ horse friendly acre house is perfect for the Valley Center lifestyle. 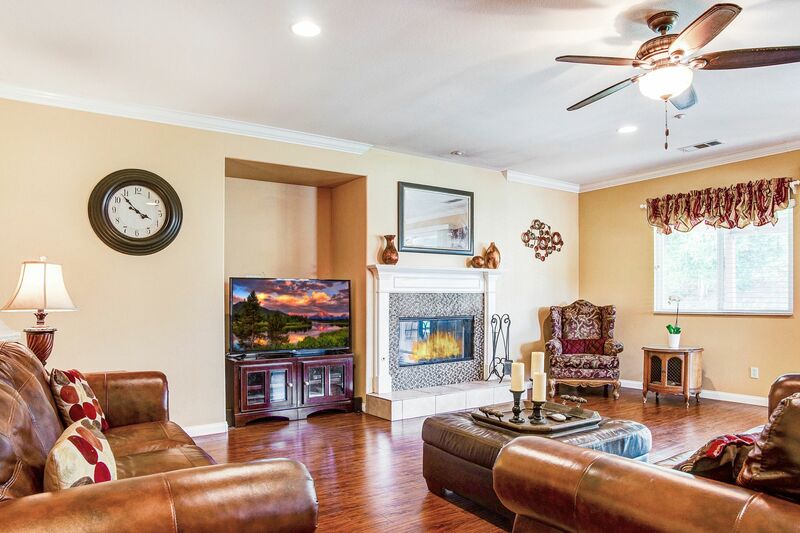 Country living + luxury=HOME. 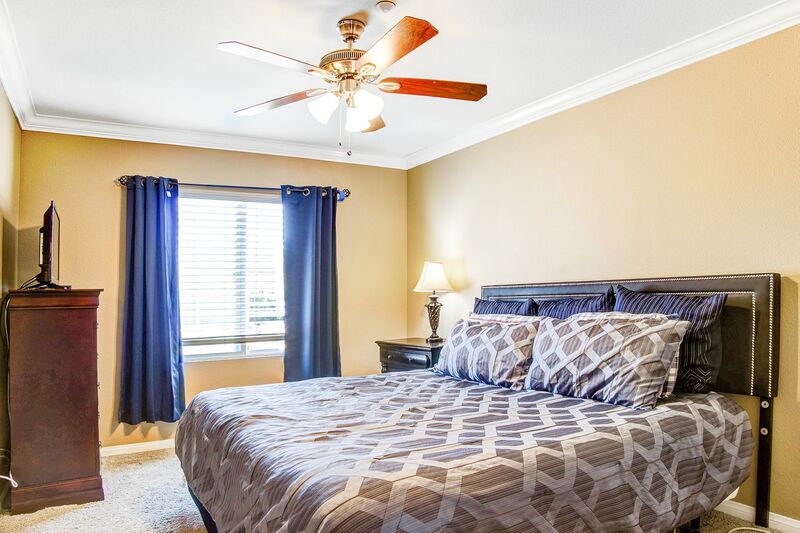 Designer paint crowned by molding, plantation shutters drawing in natural sunshine & high soaring ceilings greet you at first entry. 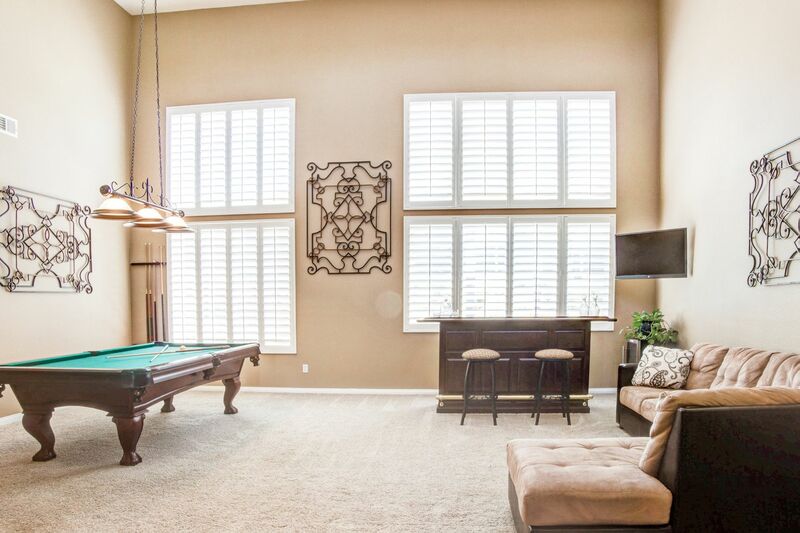 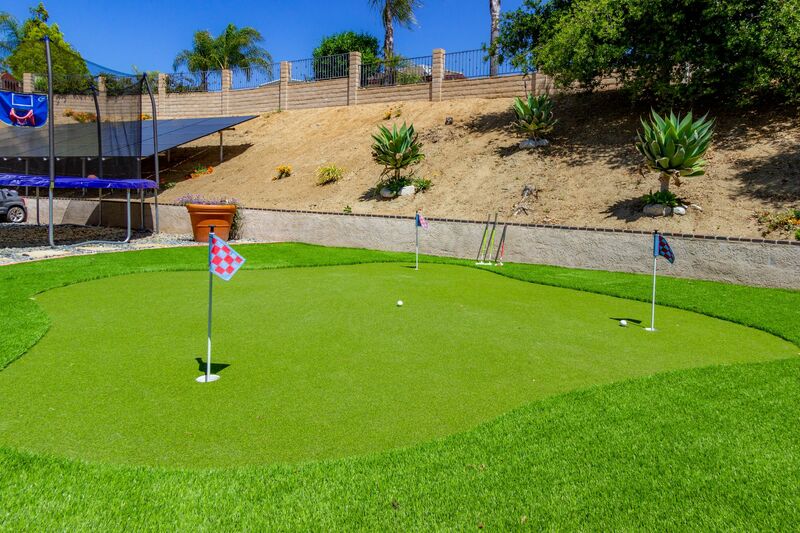 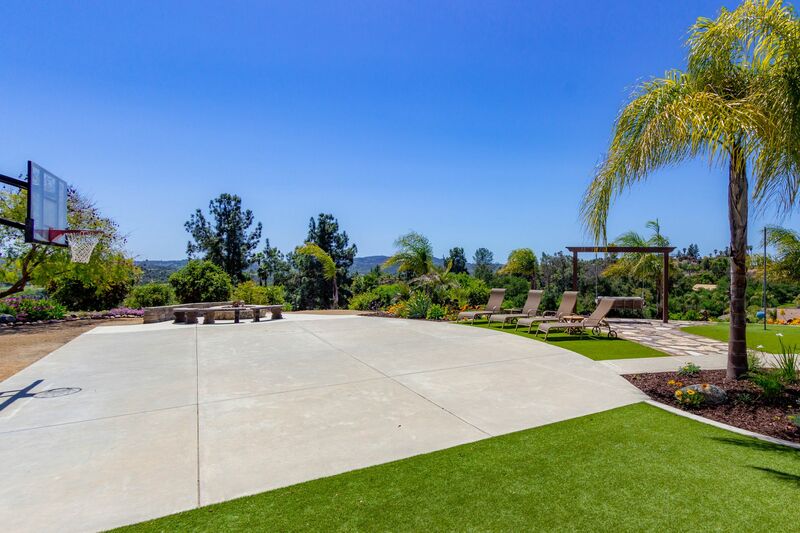 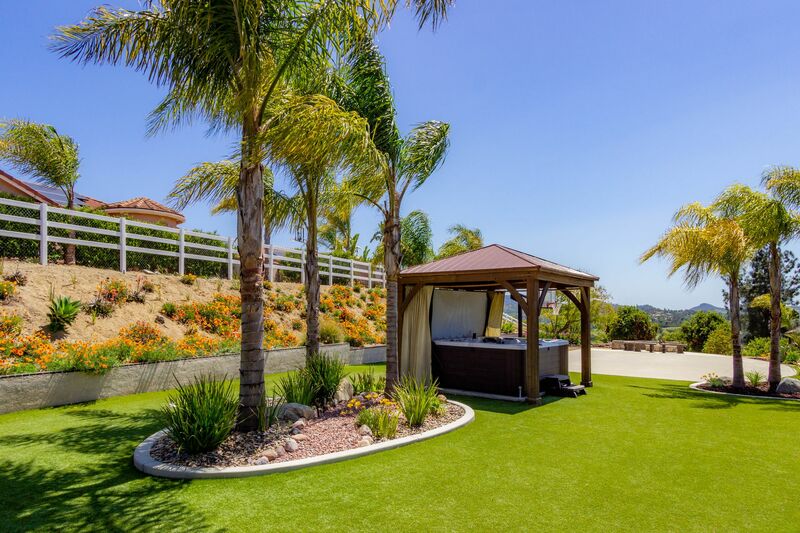 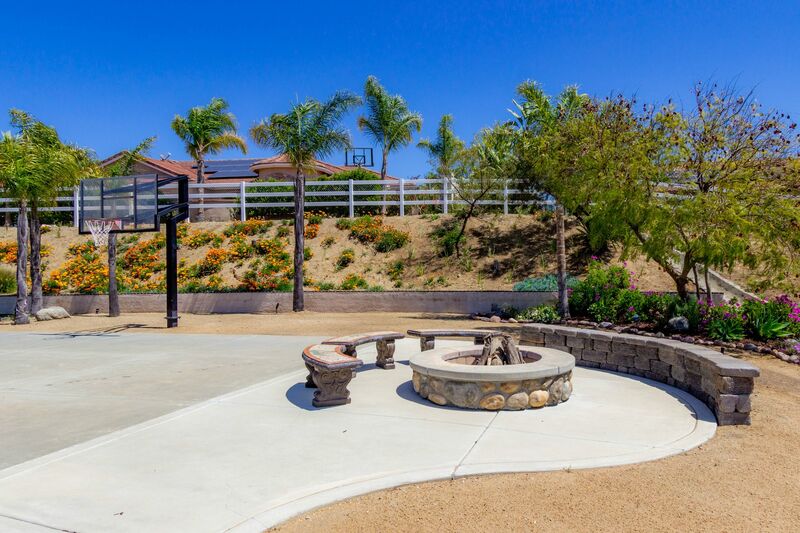 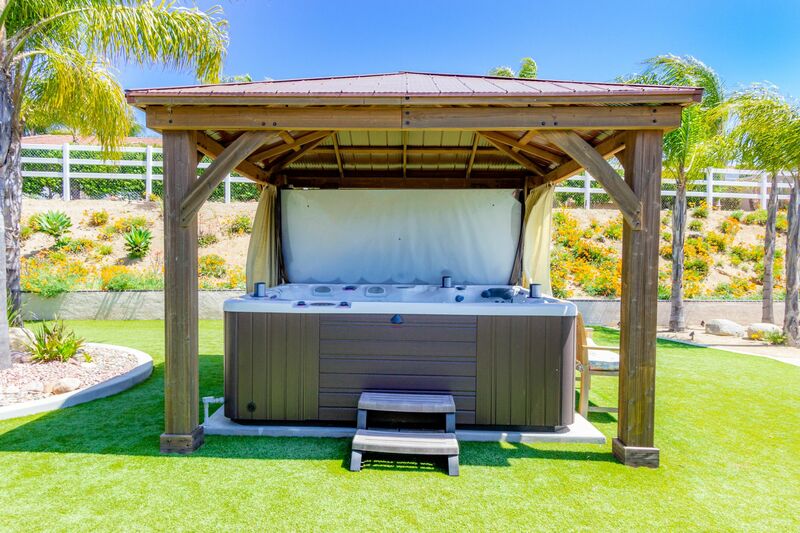 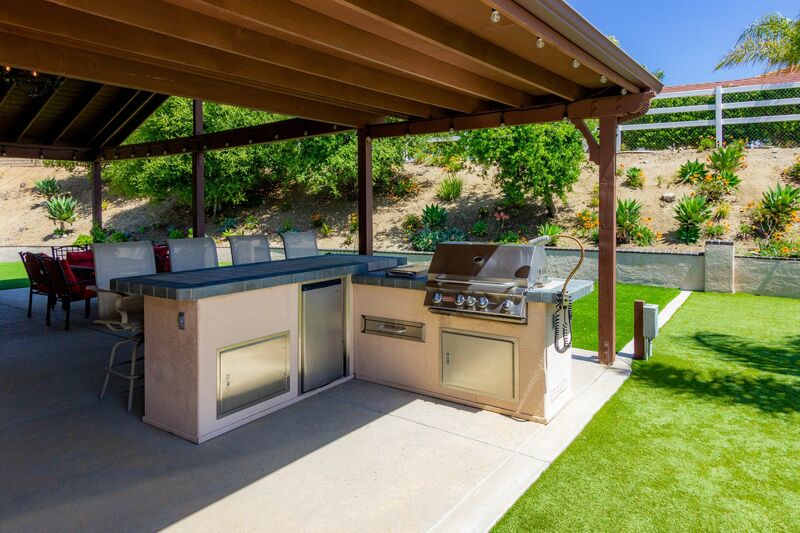 Fulfilling your entertainment needs w/ pool table, indoor bar, outdoor spa, basketball court, firepit, putting green,outdoor BBQ island & covered al fresco dining w/ glorious mountain views, living the resort lifestyle starts here. 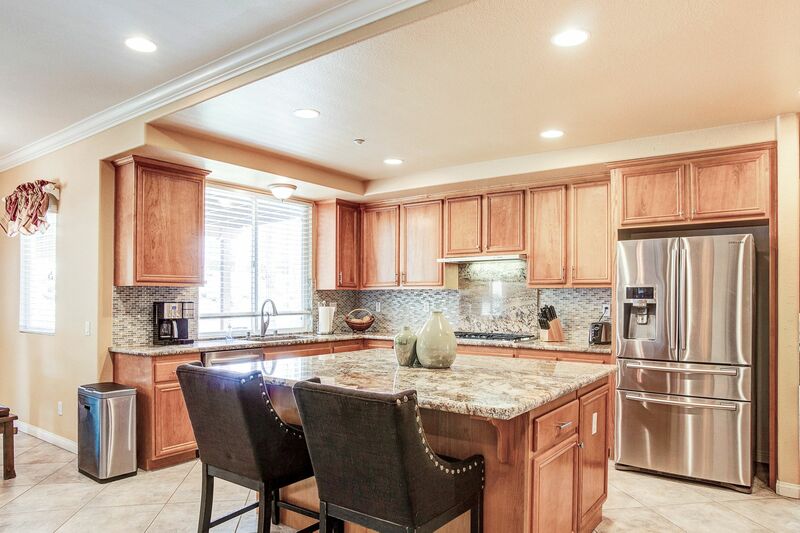 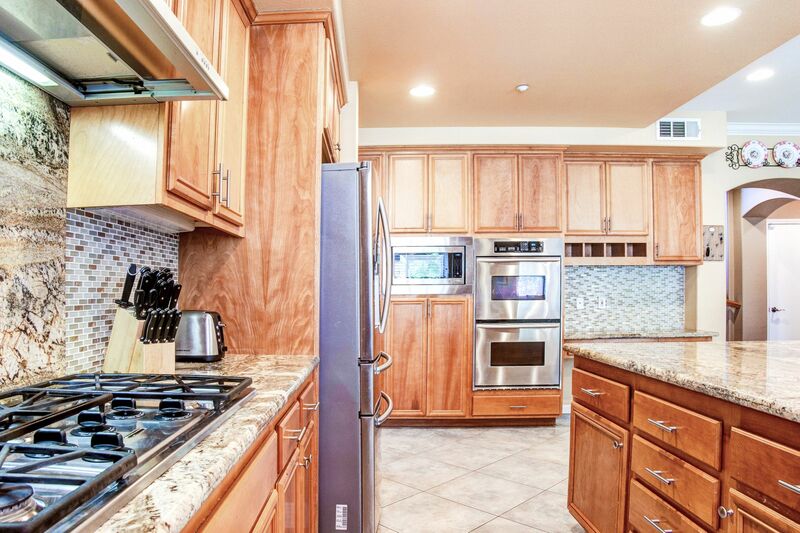 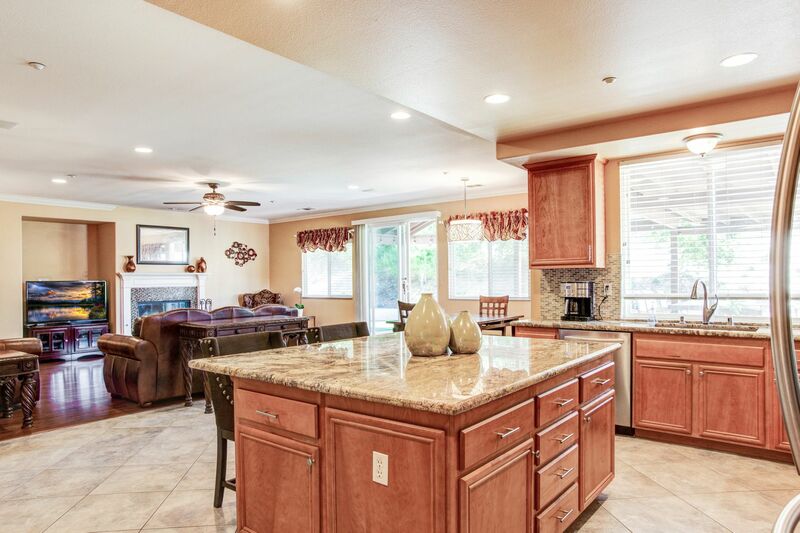 Kitchen with granite counters & stainless steel appliances and large granite island inviting guests to the heart of the home of this open floor planned house. 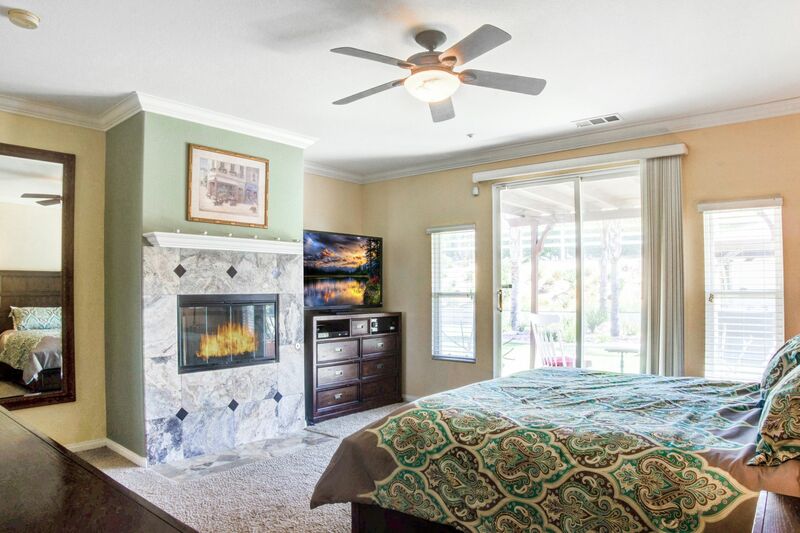 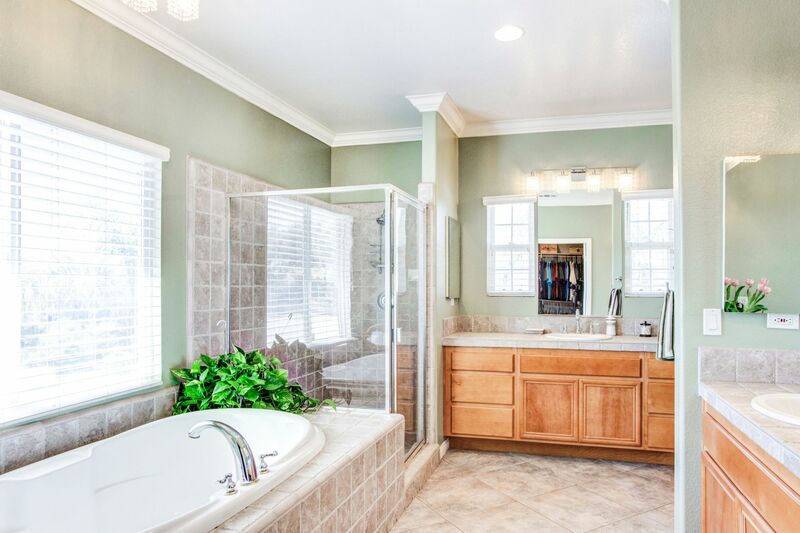 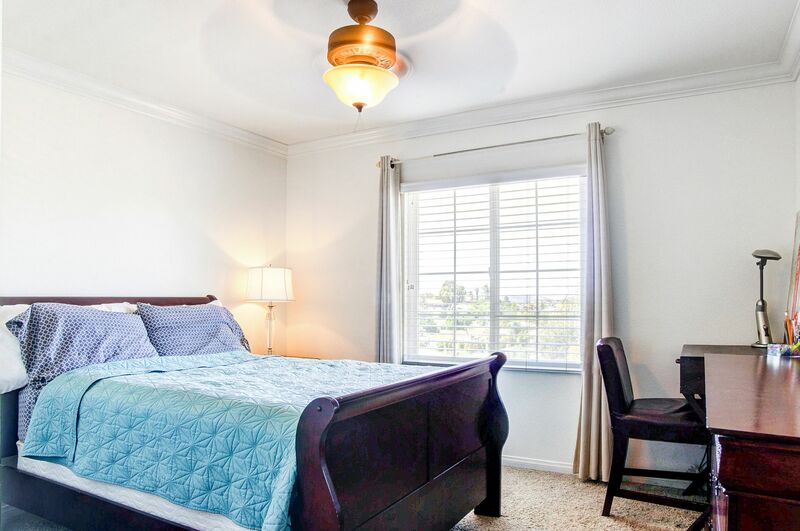 Private main level Master Suite w/fireplace, backyard access and a beautiful bathroom designed for blissful pampering. 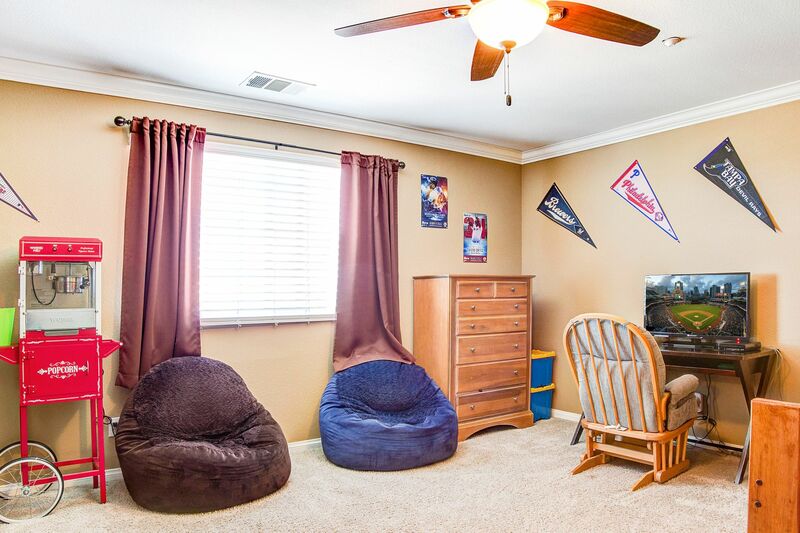 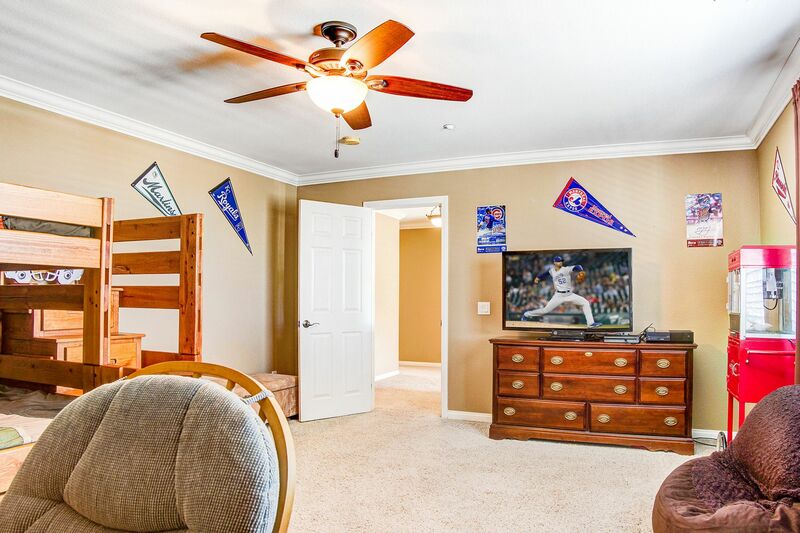 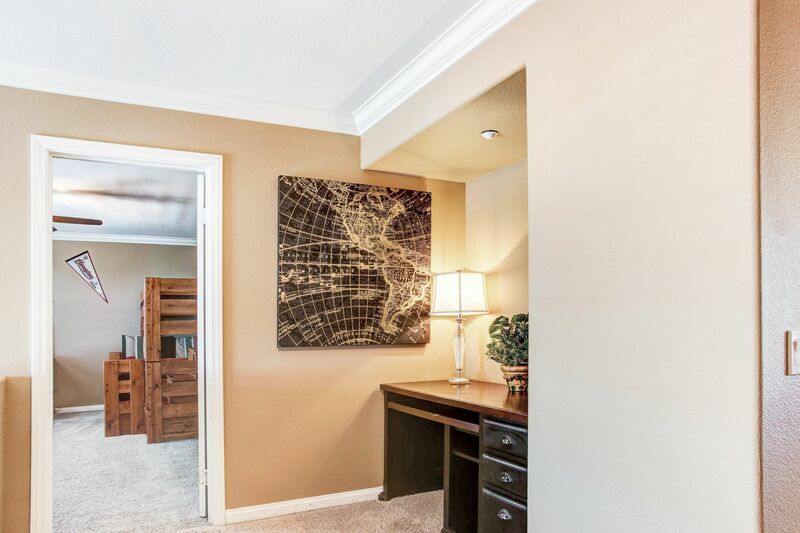 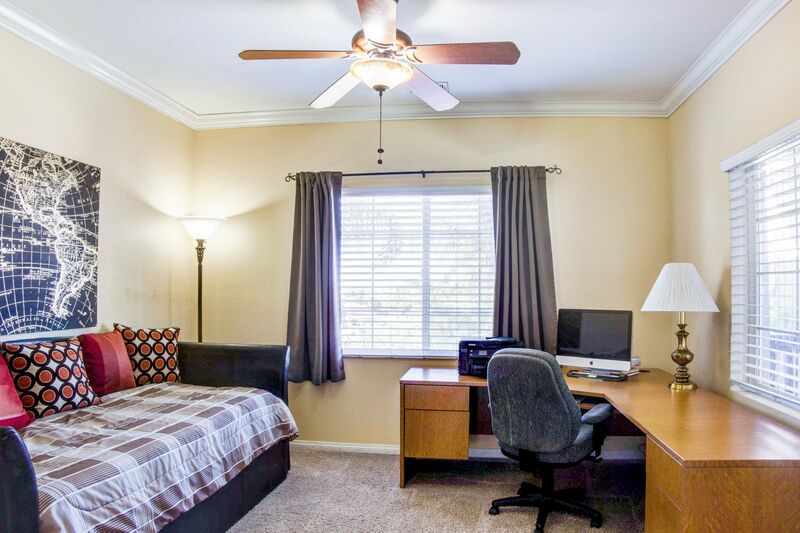 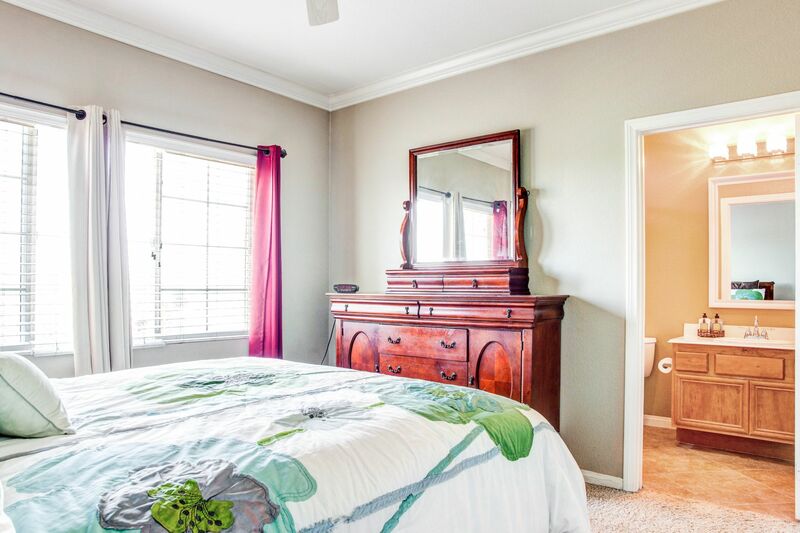 2 other bedrooms are located on this main entry level while bedrooms #4 and #5 plus large flex room ideal as media room, kids retreat, man cave, or additional bedroom are housed upstairs. 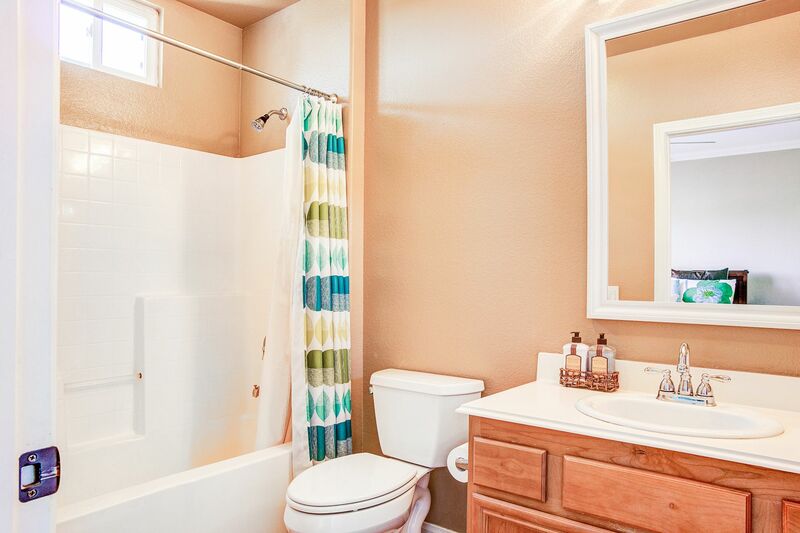 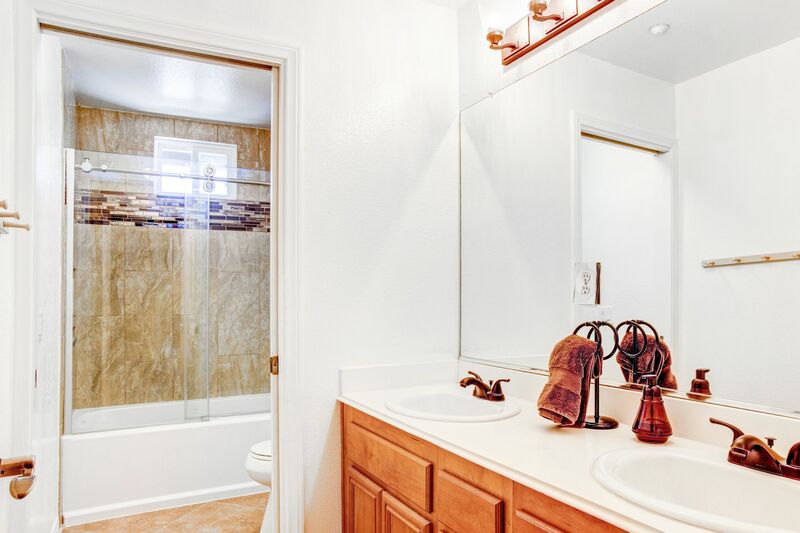 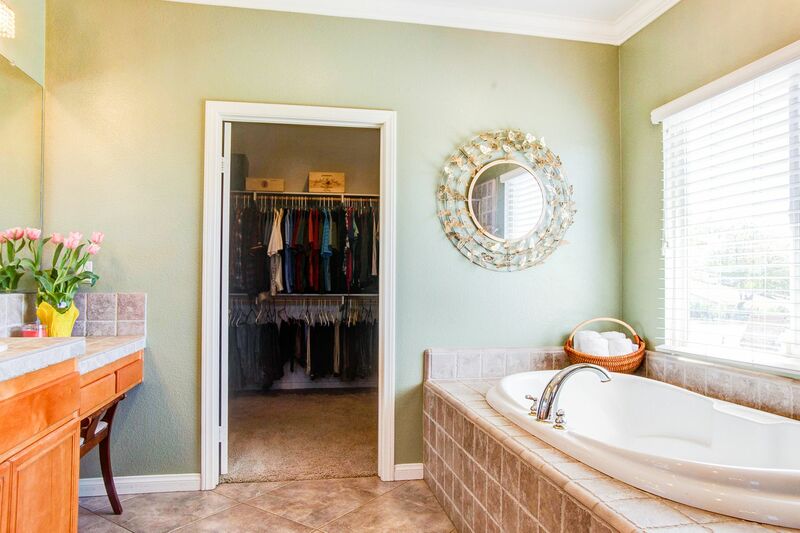 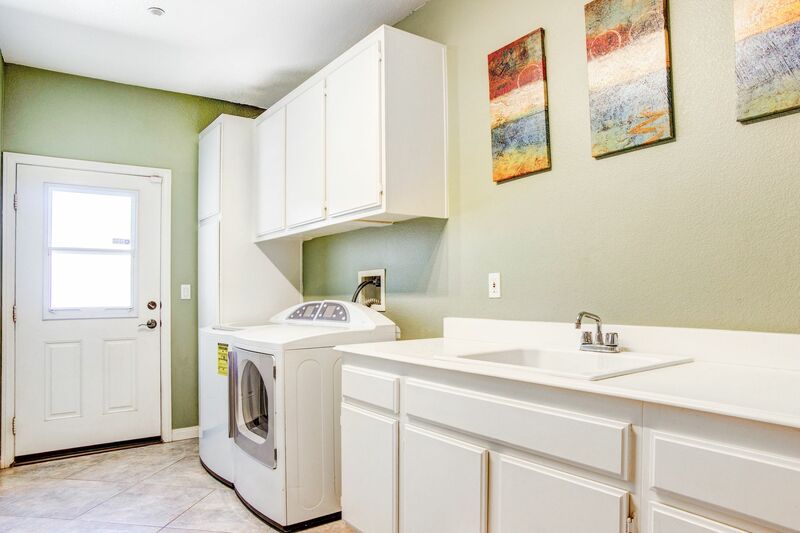 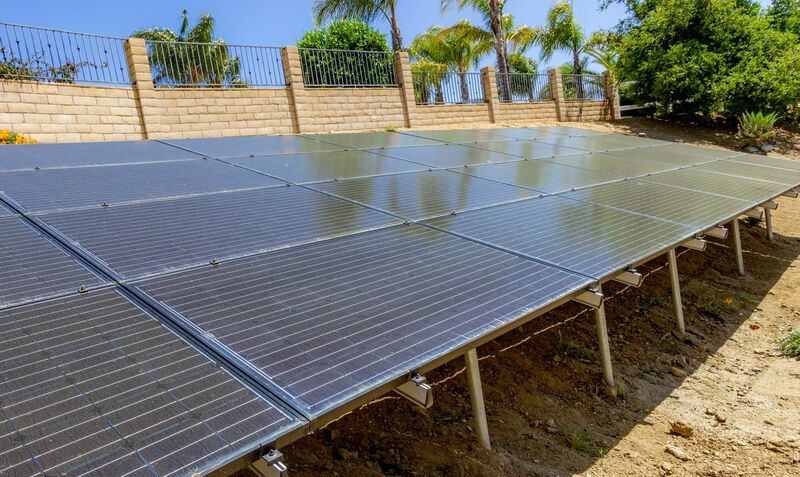 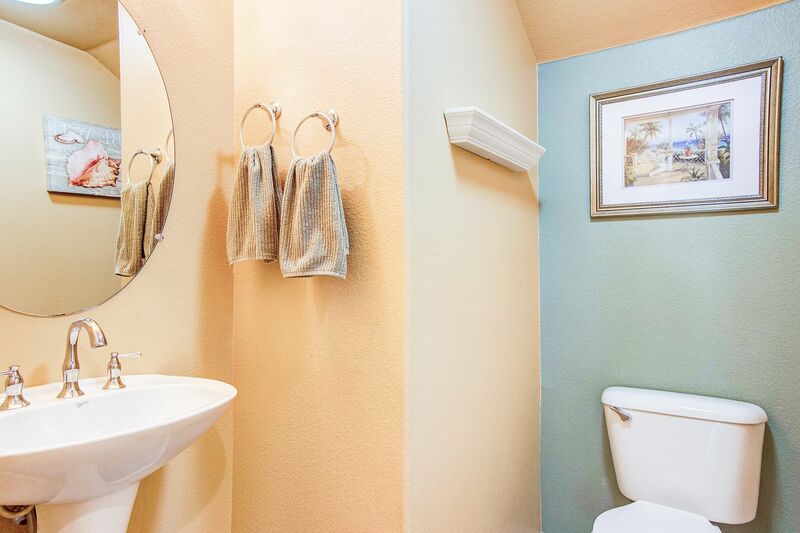 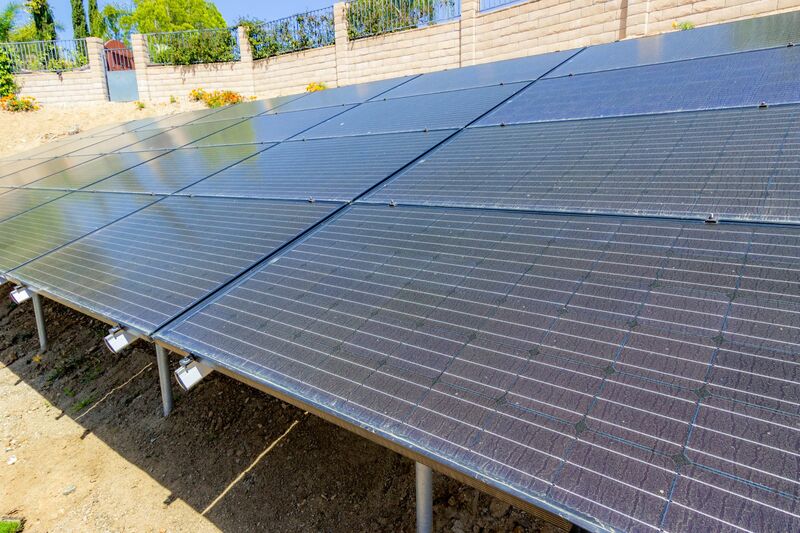 Updated flooring and fixtures, updated baths, interior recently painted throughout and owned solar! 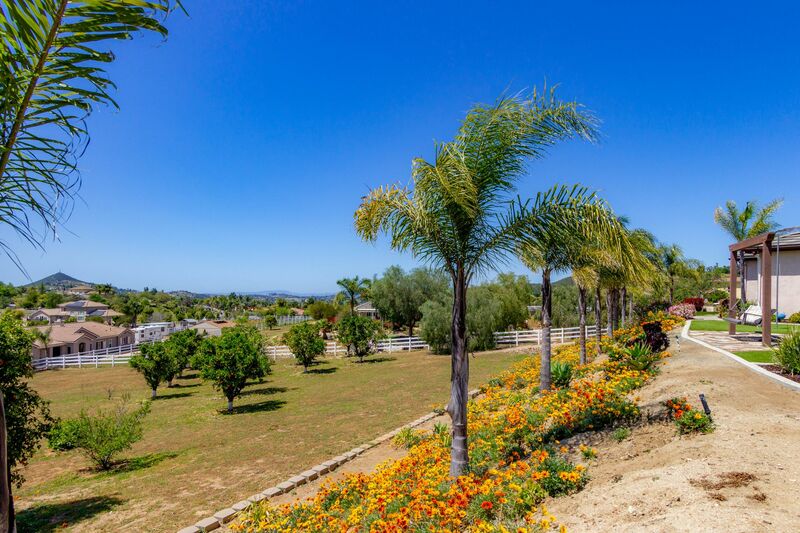 Panoramic views, fully fenced, various fruit trees. 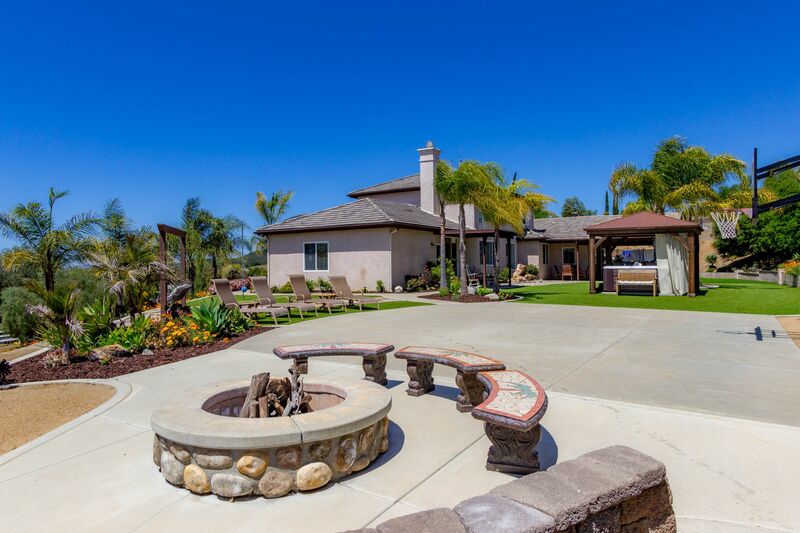 This is a house you call home.